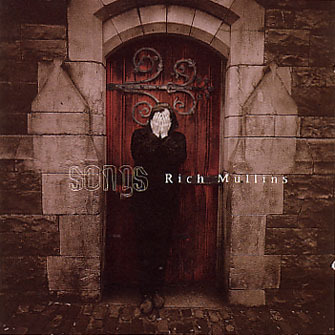 One of my favorite songs by Rich Mullins is entitled We are Not as Strong as we Think we Are. It’s not a song that many of us have heard; I heard it for the first time when I was in college. We are frail, we are fearfully and wonderfully made . . . we must be awfully small and not strong as we think we are. That song summed up the tension of life so well to me. We are frail and weak, but we are also fearfully and wonderfully made. But we need the humility to understand that we are not a strong as we think we are. We must humble ourselves. We must arrogance has no place in our hearts. We stand on God’s grace and mercy. And we are not as strong as we think w are. Our strength comes not from ourselves, but from Him. Our ability to stand is not our own, but His. Our life is not our life, but His. Today, know you are fearfully and wonderfully made. But also know that you are frail and needy. And know that when we humble ourselves, realize our weakness, we will find His strength. Today, may we live with humility. And may we find His strength.